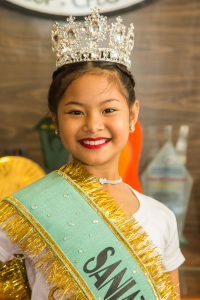 The Heritage City of Vigan once again rejoice as its 9-year old little Saniata Brianah Lea Adela from Barangay IV, Vigan City crowned as the Saniata ti Agtutubo 2019 last January 9 at Tamag Grounds, Vigan City wherein twenty-two lovely candidates from the different municipalities and cities of the province gathered in the most prestigious beauty pageant for young Ilocanas. During the coronation night, the candidates ramped up their colorful and creative “The Nutcracker” inspired costumes and elegant ball gowns which were made from Abel Iloco Fabric. Also last January 23, the Pre-pageant was held at the Baluarte Auditorium in which the candidates showcases their confidence and talents. Brianah was definitely a crowd’s favorite as she was highly applauded in every portion of the competition particularly in the evening gown portion where she bagged the best in gown award. And despite with the very tight competition and pressure in standing in front of the big crowd, she strived her best to answer.wholeheartedly and confidently. 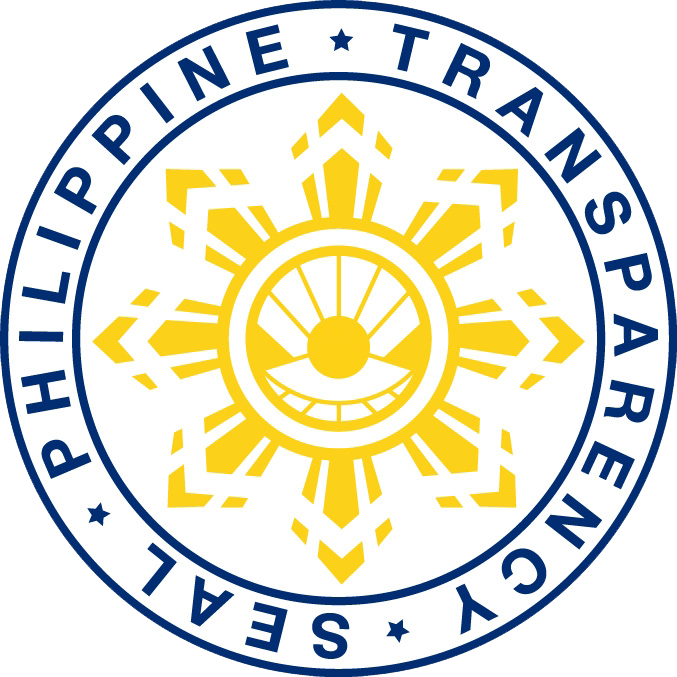 “Sa tingin ko po, ako ang the best na Miss Saniata ti Agtutubo kasi pinakita ko at inilabas ko ang aking talino, talento at kagandahan sa loob at labas. Gagamitin ko ito para maging isang magandang modelo sa mga batang kagaya ko.” Brianah said. In the end, Vigan City’s pride Brianah Lea Adela hailed as the 2019 Saniata ti Agtutubo while Hanaya Mae Dalit of Sta. Maria became the 1st Runner Up, Rhian Audrey Tolentino of Gregorio Del Pilar as 2nd Runner Up, Mikheyla Pimentel De Paz of Sta. Cruz as 3rd Runner Up and Dona Faye Elefante Durham of Santiago end up to be the 4th Runner Up. 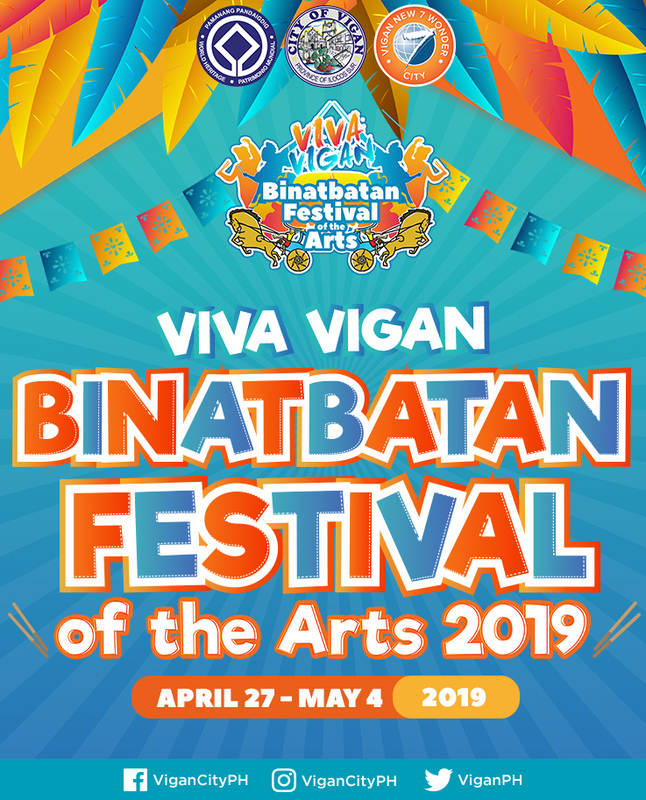 With Brianah’s strong perseverance and determination to bring home the crown, Brianah’s mentors Zyna Berida Balgos, Rutchelle Espher Brillantes, Edred Piamonte and the undying support of the City Government of Vigan took all the necessary steps towards the crown. 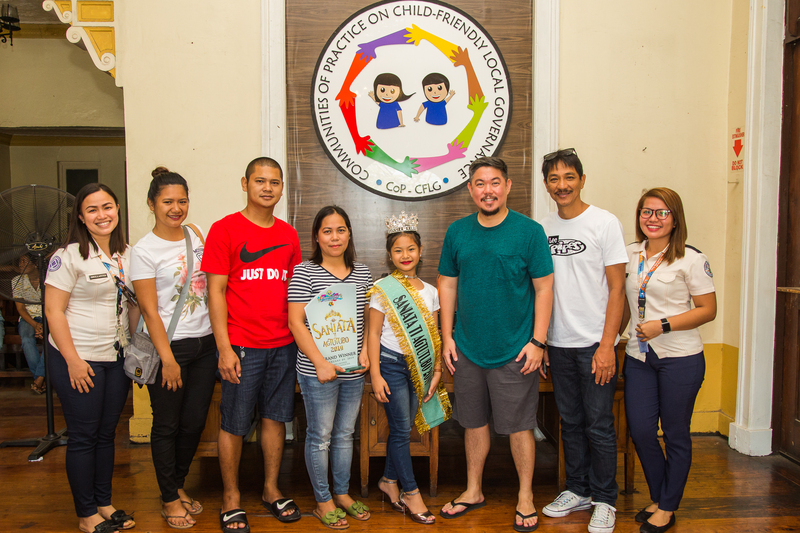 City Mayor Juan Carlo Medina congratulated and thanked Brianah and her parents Mr. Reginald Adela and Mrs. Rosmarie Adela for representing the city and giving back the title after a year.